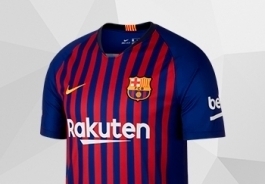 Welcome to the area dedicated to the FC Barcelona. 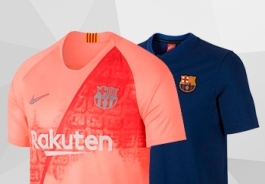 The right place to find the brand new products of the Blaugranas, giving you the opportunity to wear its colours wherever you go. 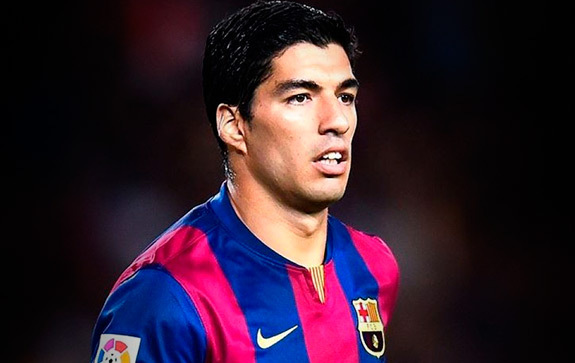 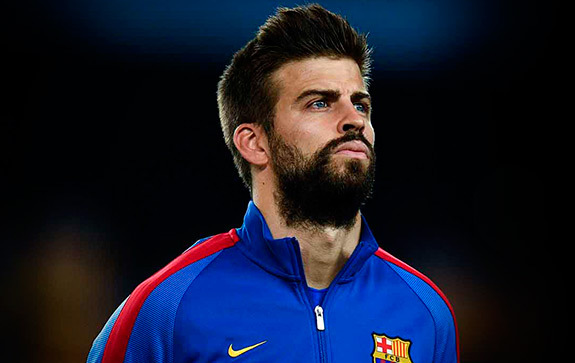 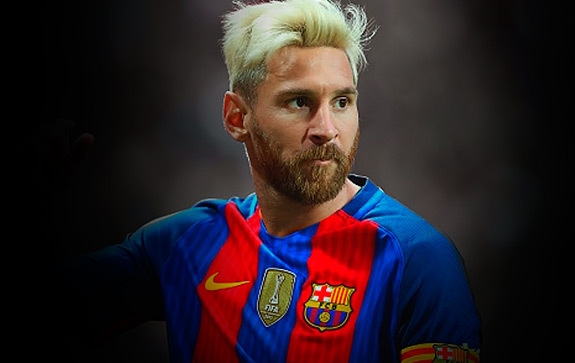 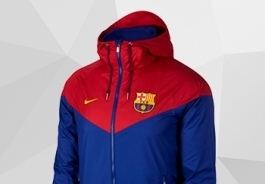 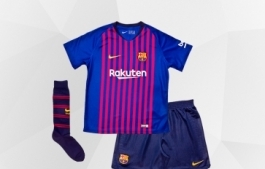 Find the jerseys of your favourite players such as Leo Messi, Luis Suarez, Gerard Piqué or Andres Iniesta. 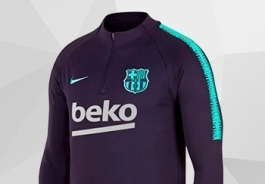 You can customise the jersey by printing your own name and the offical number of the club. 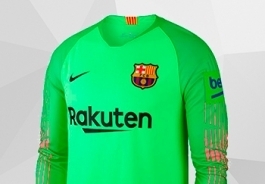 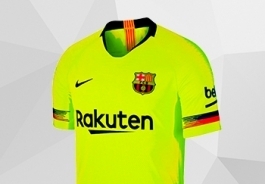 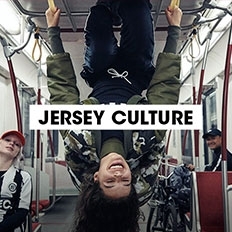 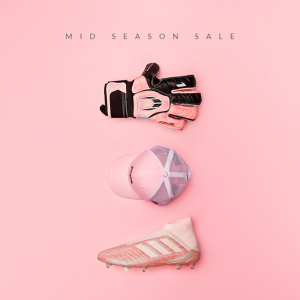 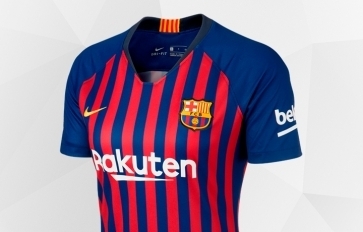 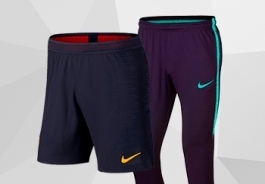 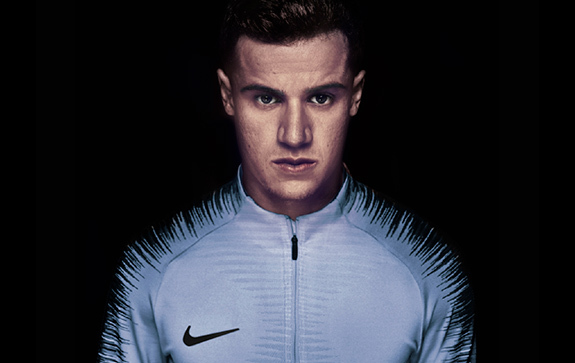 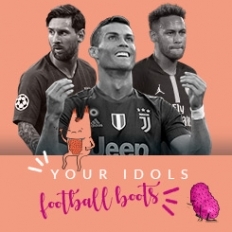 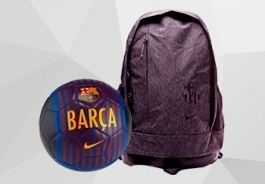 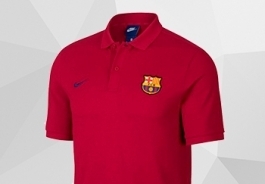 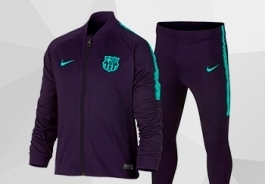 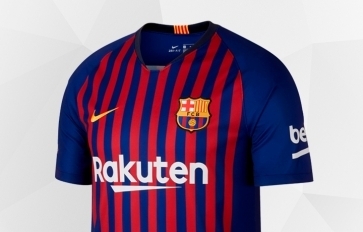 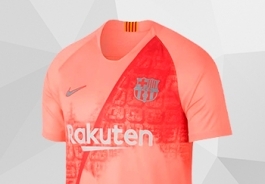 If you are looking for a kit for toddlers, a jersey for adults or kids, balls, tracking suits or any official Nike products of the Home, Away or Third Kit of the Blaugranas to offer, you can't find a better place.